Andrea Fontebasso 1760. A history of beauty that is still with us today. Elegant for special nights or lively looking for informal events. The Andrea Fontebasso 1760 style enriches your table with grace and freshness. The Ravello collection by Andrea Fontebasso is designed to help you break out of your everyday mould. Escape the turmoil of everyday life. Break away from a boring, mundane past. Yellow is the colour that represents originality, symbolic of disrespectful and never commonplace freedom. The Ravello collection interprets this feeling by mixing the warmth of yellow with grey and black, creating a modern texture while still using classic, geometric shapes. A fresh, youthful mix ideal for those who want a trendy, tasteful table. The classic lines and the romantic colours of the Parsifal collection by Andrea Fontebasso. The tenderness of love, a ring, a promise and two hands entwined. Life-changing moments deserve to be accompanied by a collection with a romantic soul. These are precisely the characteristics of the Parsifal collection by Andrea Fontebasso that pairs the most classic lines of Tognana’s design with floral decorations. Available in traditional, inconspicuous beige as well as red for a spectacular effect to stun your guests. Tea Time line by Andrea Fontebasso. 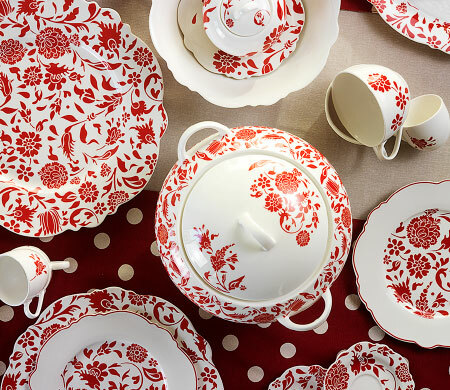 The ancient art of expertly moulded and finely decorated ceramic ware reaches your table thanks to the Tea Time collection in New Bone China, a very prized variety of porcelain that gives this product a unique, uncommon translucency. A traditional, refined line that uses blue hues to create a contemporary, relaxing atmosphere. 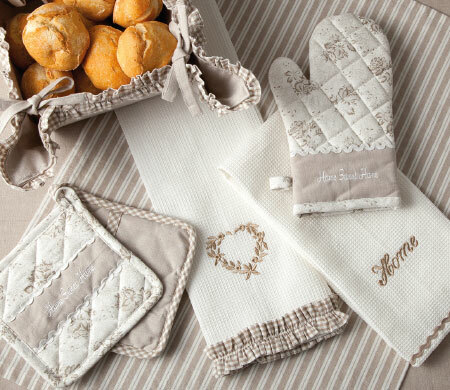 An ideal collection for an afternoon tea party with the girls or for any moment of the day. 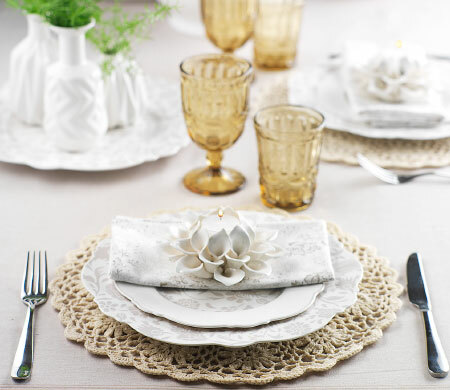 Style and innovation for your table. If you’re looking to complement your home furnishing, take a look at the Andrea Fontebasso collection. Andrea Fontebasso collections make any moment special.